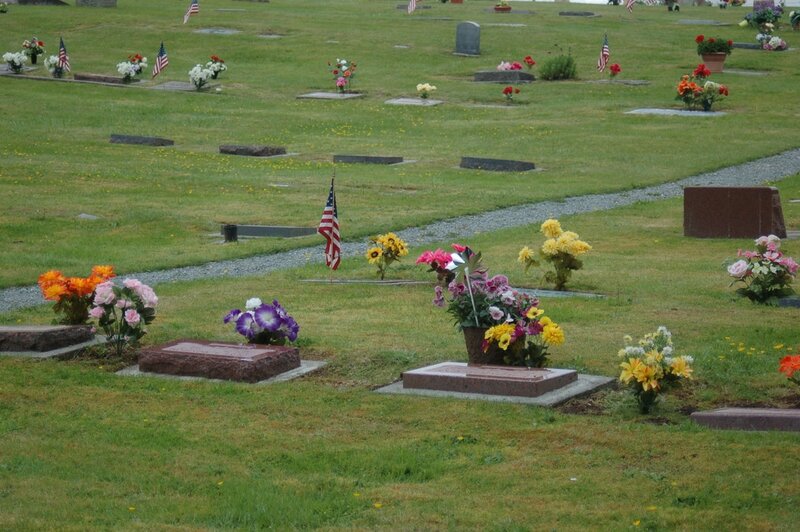 Freeborn Cemetery provides burial and cremation plots. 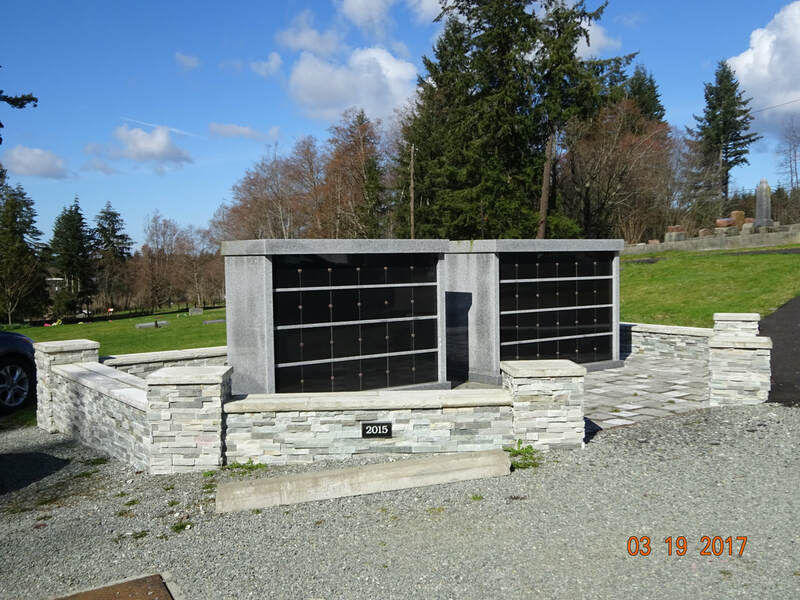 We often work with Stanwood Cemetary Association, 360-629-2101 who provides the following services; opening and closing of graves, placement of cremated remains, and assistance with markers. 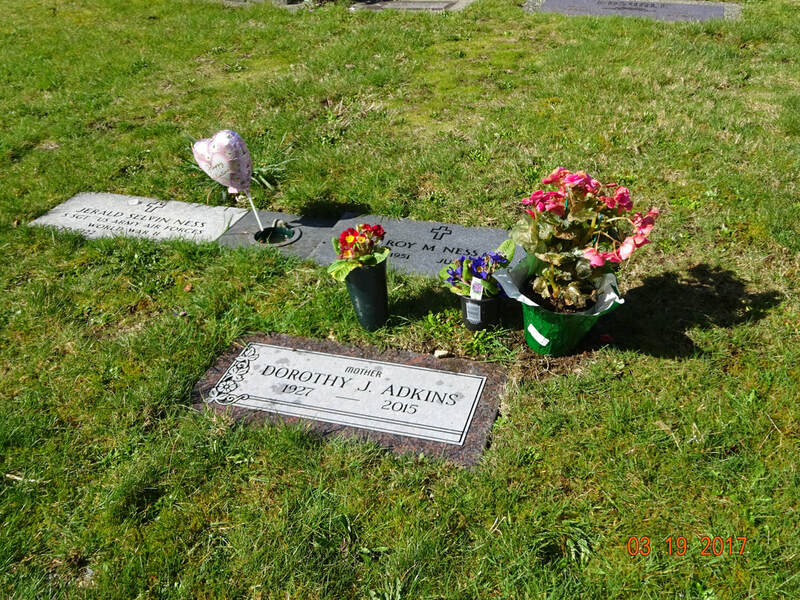 We are happy to work with all other funeral providers. 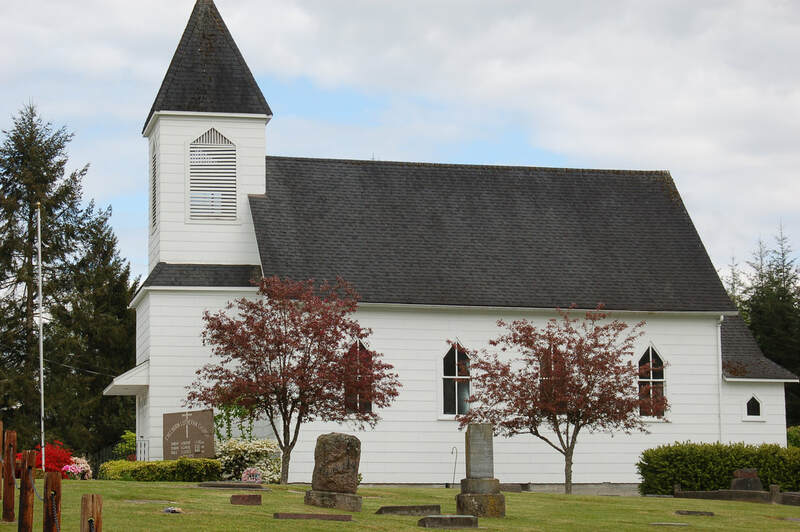 Another fee for those with no history or family connection with the Freeborn Lutheran Church or Cemetery. $400.00 for all regardless of church or cemetery history. Memorial Services may be held in, The Old Chapel, the Cemetery, and Bonhoeffer Hall. The church can assist with hiring an organist/pianist and a pastor.